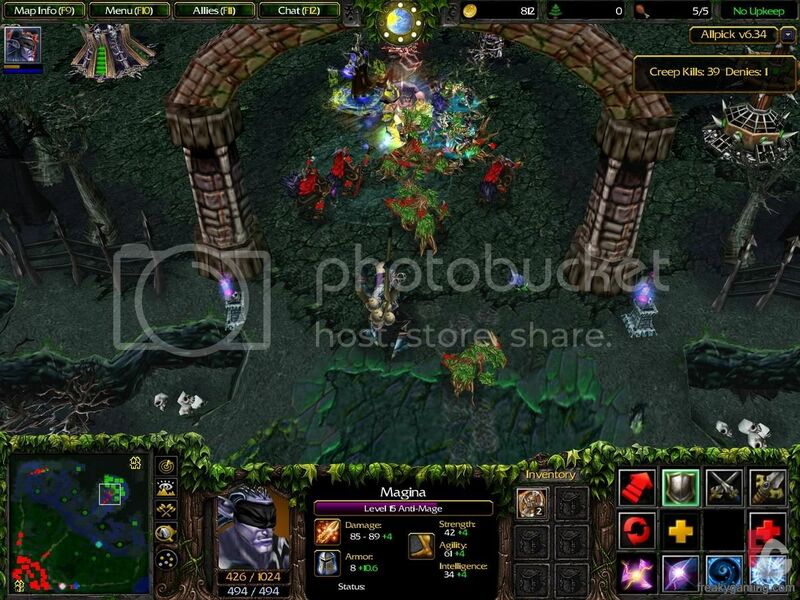 Download Dota AllStars 6.36 for WarCraft - .::NoSeas.com::. : .::NoSeas.com::. * Increased Battlefury cleave aoe from 160 to 200, damage from +50 to +65 and a little more HP/Mana regen. 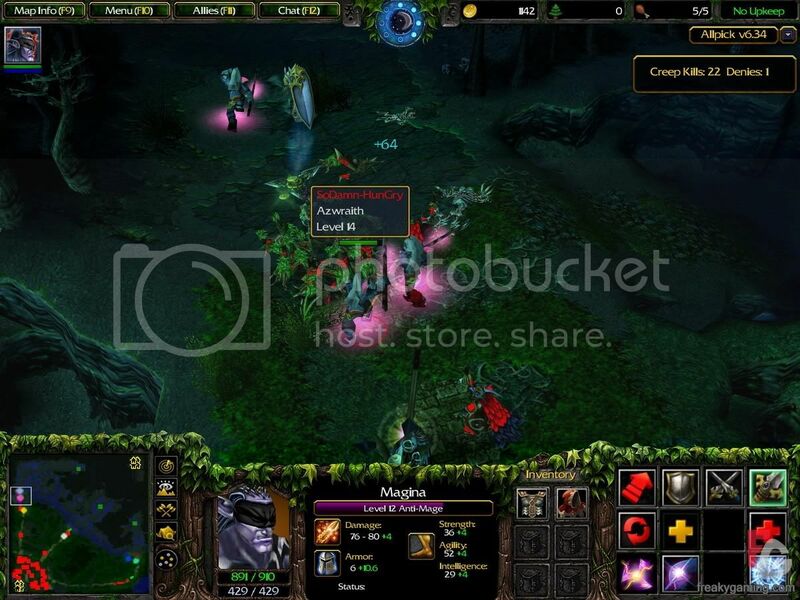 Compartir el post "Download Dota AllStars 6.36 for WarCraft"